1. 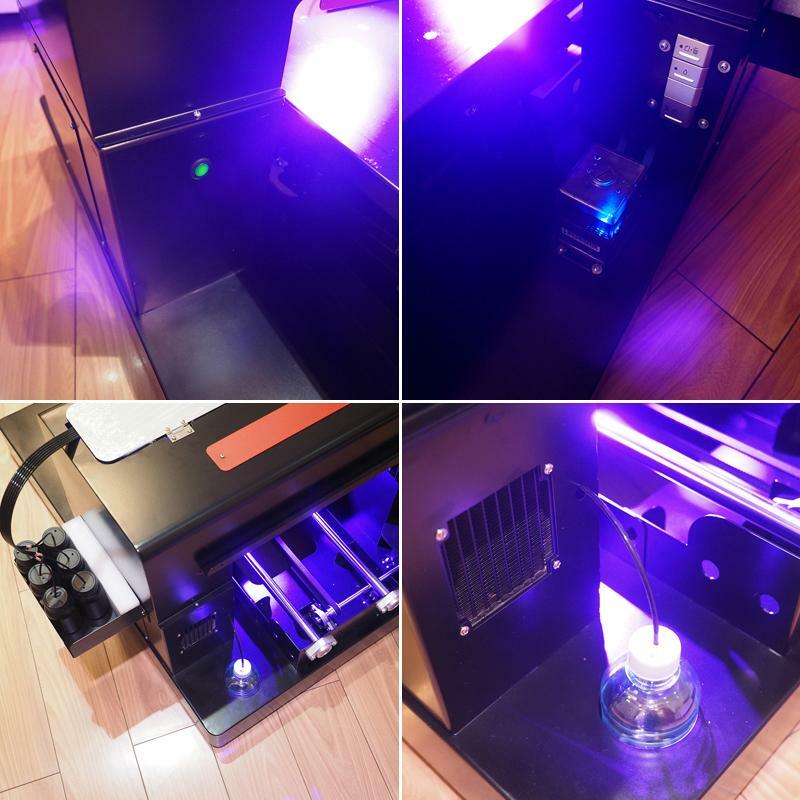 Direct printing onto DARK and light materials. 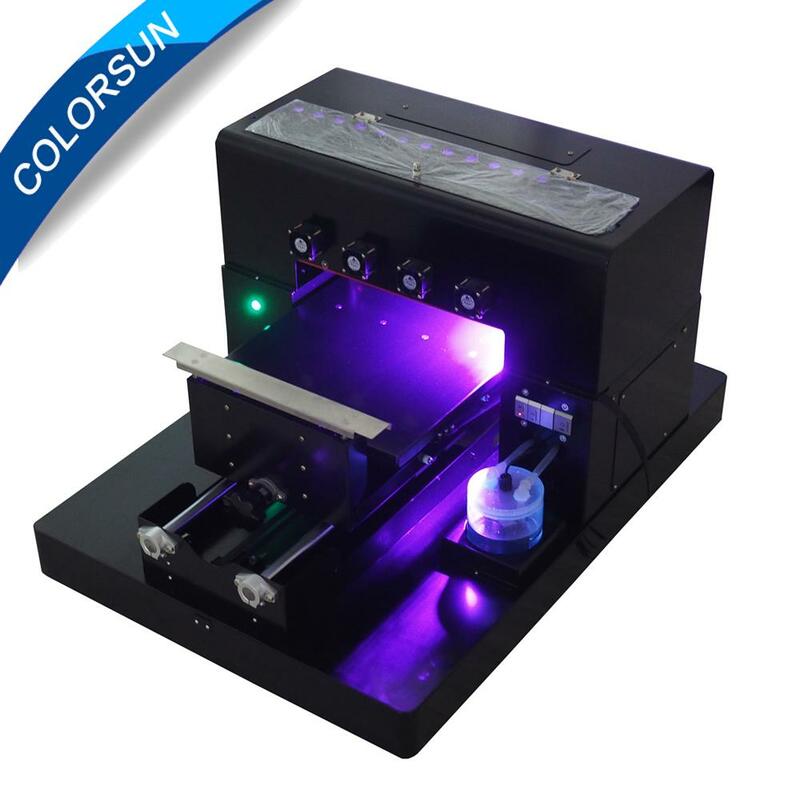 Ep Jet UV printing system can realize the direct printing onto DARK and light case for various of Phone cases without any pretreatment. 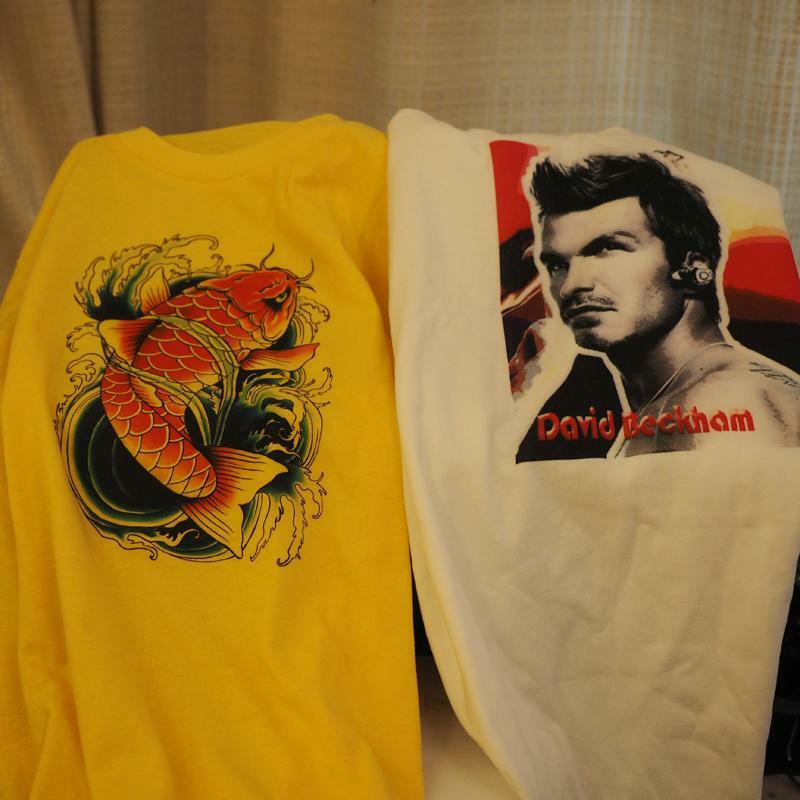 The printing is drying as well as printing and you get ready and perfect products immediately after printing. 2. Photo printing quality. 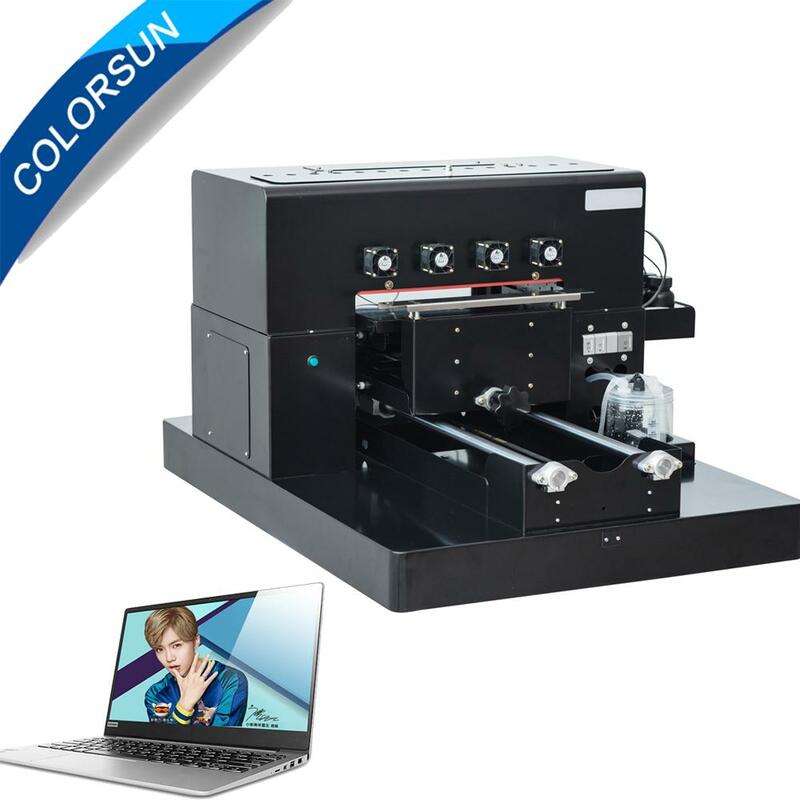 Equipped with EP printer head DX5, the UV A3 direct printing system realize the real photo printing quality with 2880*1440DPI. 4. 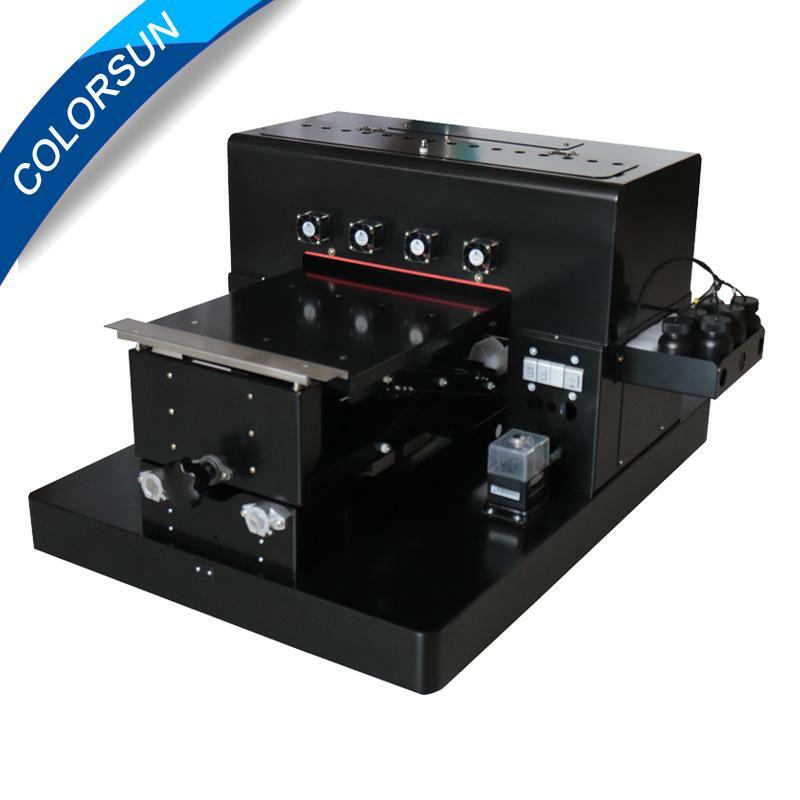 Long durability after printing. 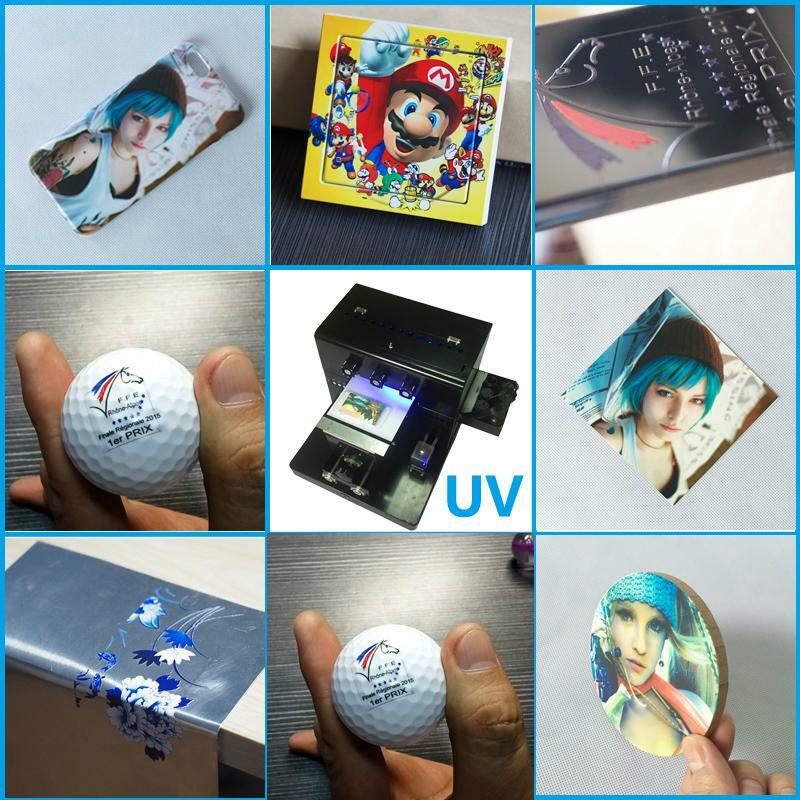 Applied with the USA UV LED lamp and UV ink technology, UV direct printing system is full of best combination between the UV LED lamp light length and ink characteristics. 5. Easy operation. 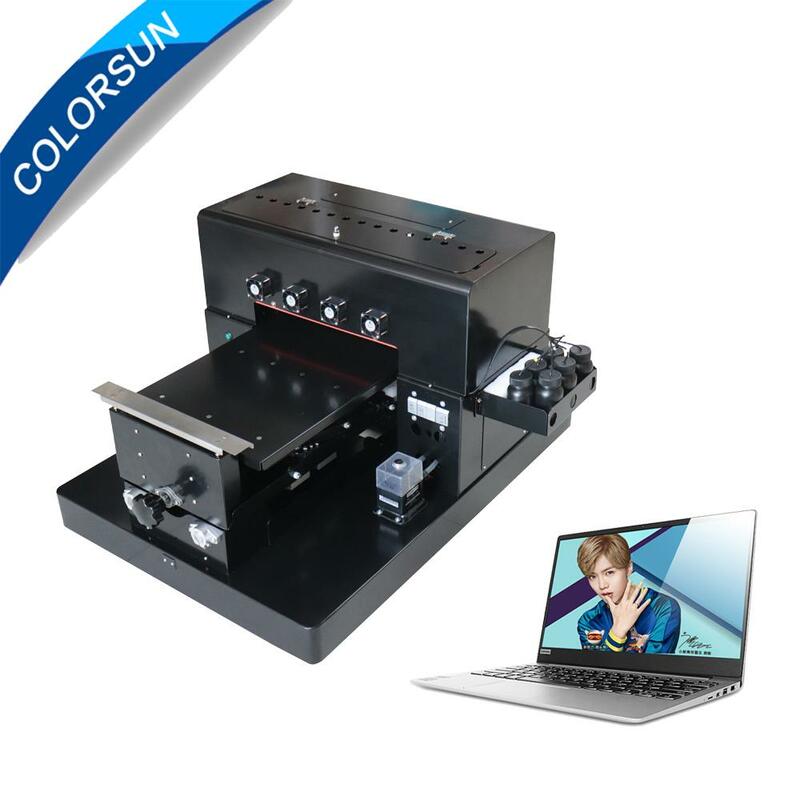 Based on Epson printing system,UV LED direct printing system is maximizing the advantage of printers. 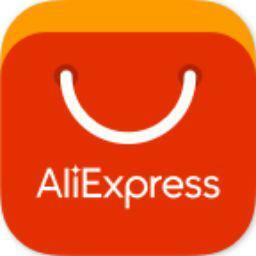 And the operation is just like official printer. 4.Water cooling liquid (100ml as free).